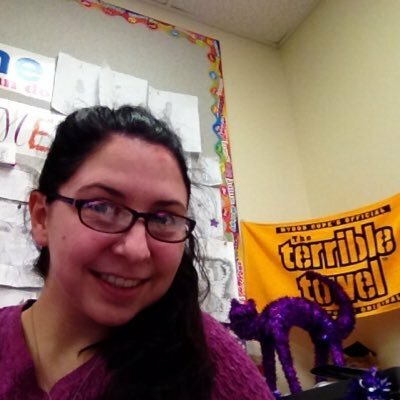 I love purple,movies,math and life.This profile is specifically for keeping students and parents informed of whats going on in my class & at MGHS. God Bless! MG 7 wins!! Great job boys! !